ONTARIO, CANADA—Cyber breaches are a huge security concern for the hotel industry—but they’re not the only security concern. “The industry has seen its fair share of cybersecurity breaches over the last few years and while it is absolutely essential that hotels have their cybersecurity protections in place, they often forget about the more common threats—particularly around physical information security,” said Ann Nickolas, senior vice president of sales for Stericycle, the provider of Shred-it information security services. Shred-it is a global information security service provided by Stericycle Inc. Among the services available to hotels are document destruction, hard-drive destruction, media destruction (for example, hotel keys or USB keys), on-demand paper shredding and specialty shredding. Shred-it also works with hotels to help implement the company’s Workplace Privacy Policies, such as the Shred-it All policy, which encourages employees to prioritize information security at all times by making sure all documents are disposed of in a Shred-it container rather than the garbage or recycling bin. One of the challenges hoteliers are facing today in terms of data security is the failure to identify information as confidential. For example, a booking confirmation may not be flagged internally as a confidential document that should be destroyed even though it does contain personal information. 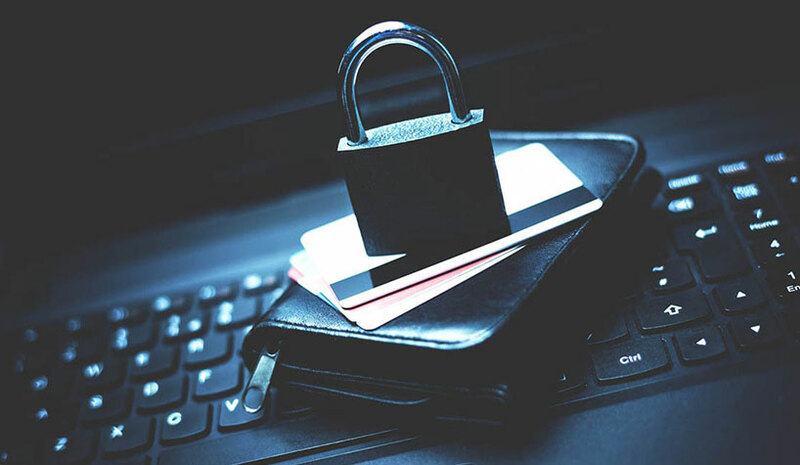 For Shred-it’s hotel clients, the aim is to help these businesses stay compliant with the latest laws around protecting consumer data and confidential information, such as FACTA or Payment Card Industry (PCI) Security Standards, noted Nickolas. Consumers are more conscious than ever before about their personal data and information security, and it has become a major factor in the hotel booking process. Shred-it can also help hotels implement new policies and procedures that will better help their physical security. One example is a Clean Desk Policy, which outlines how employees should secure all information at their desks when they are not there, including locking up documents and computer screens. This eliminates the risk of stolen information or visual hacking at the front desk, for example, in a hotel. Additionally, Shred-it will work with hotels to develop policies to limit employee access to certain areas that house confidential information, such as providing only managers access to storage rooms with customer files. Did you know? There’s a disparity between resources spent on cybersecurity and physical security, opening the door for more issues. 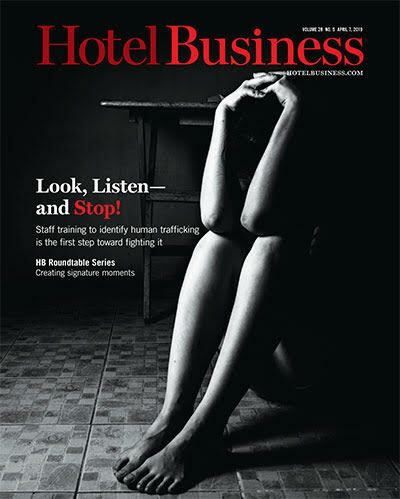 A lack of employee training and negligence can further expose a hotel company’s data. Nickolas found 47% of business leaders noted human error by an employee had caused a data breach at their organization. Nikolas advises hoteliers to keep up with consumer expectations—and safeguard data—early on in the customer journey.